We will add Pro-Tension to your thumbstick. 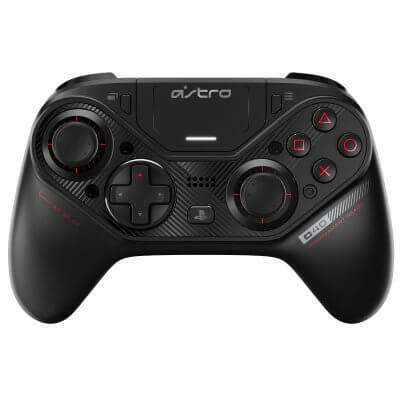 Improve your ASTRO C40 TR Controller. 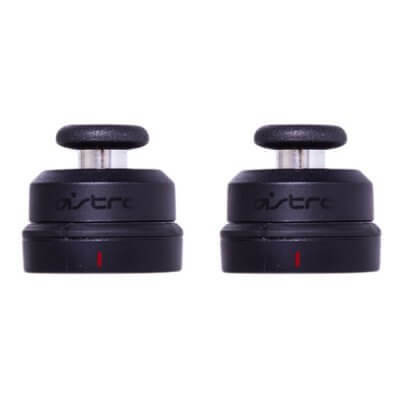 Send us your ASTRO C40 TR Thumbsticks for modification. 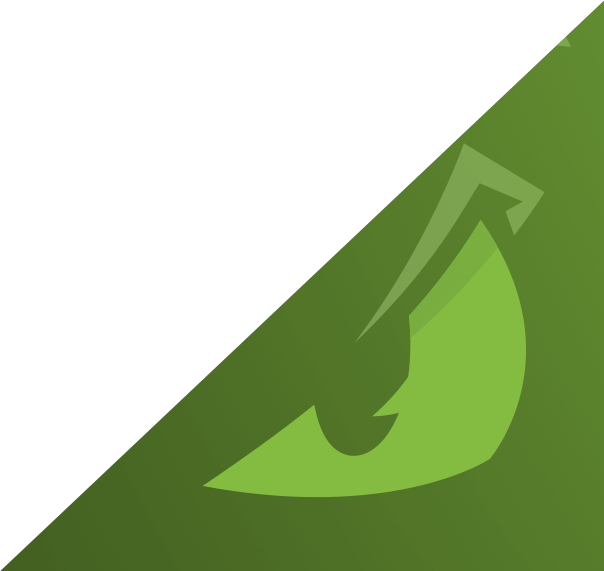 Pro Tension is over 2 and a half times stronger than a standard thumbstick. More resistance means tighter control, superior accuracy and more wins. I understand I will be sending in my Thumbstick component to add Pro Tension. I will not be sending in the entire controller. I would like to receive a label to send my thumbstick(s) in. I will mail it in on my own.